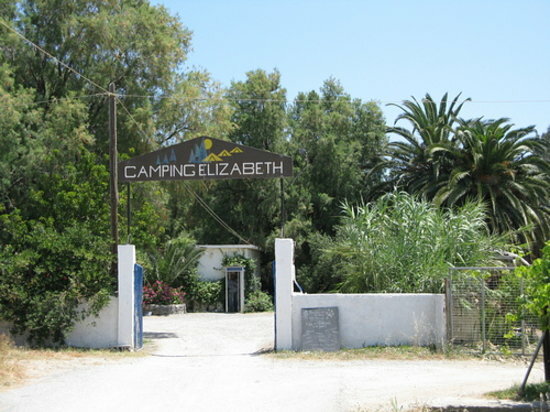 Camping Elizabeth is located at the north part of Crete, 4 km from Rethimno city, right on a sandy beach. You can find camping space for your tent or your campervan. Guests here can enjoy services such as restaurant, toilets, showers, Wi-fi.